When you purchase blinds for your home, you expect them to last. 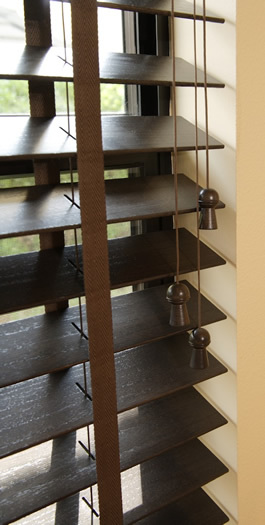 It doesn’t matter how expensive the blinds were, you still expect them to hold up for at least five to ten years. While the failure of less expensive blinds to make it more than five to ten years is understandable, more expensive blinds failing to hold up can seem unforgiveable. With careful maintenance you can prolong the lifespan of your blinds. Glass wall partitions are all the rage nowadays, thanks to their increasing availability and use as well as their affordable prices. You will see glass partitions in residential units, hotels, condominiums, schools, laboratories and commercial offices because they are extremely versatile and you can use them in almost all types of settings. Flexible, space-savers and value-adding, glass partitions are really convenient and stylish to use.